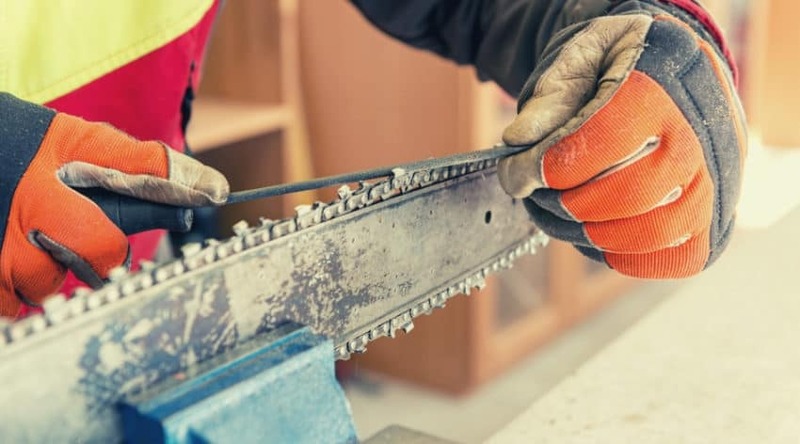 If you like to take on your own home and yard repair, you most likely already have a good selection of tools to help you get various jobs done. 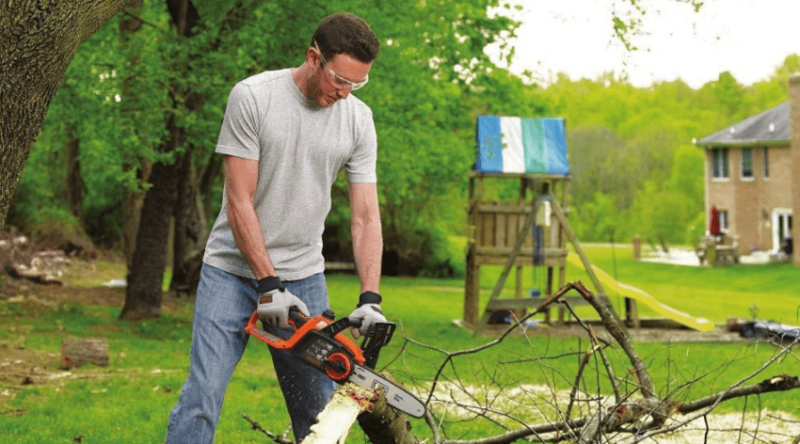 One handy product to have as part of your power arsenal is a chainsaw. 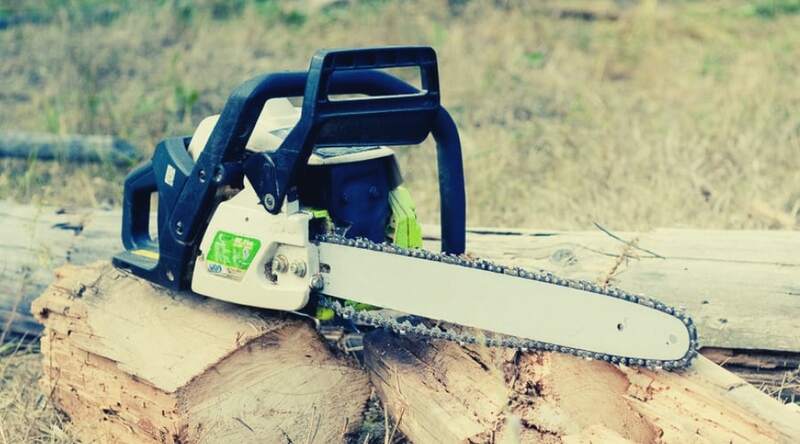 Whether you have one already or not, once you begin using them you usually will discover having more than one size for various projects can come in handy from time to time. 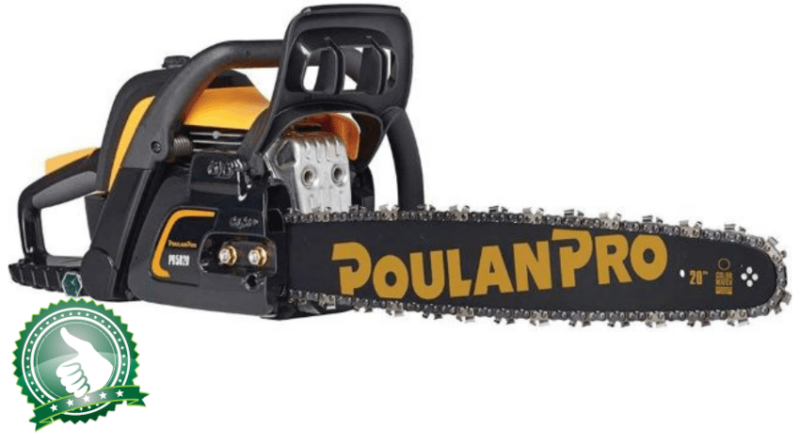 A 16-inch chainsaw is an excellent balance between small, more compact chain lengths and larger, longer chains made for heavier, more professional work. 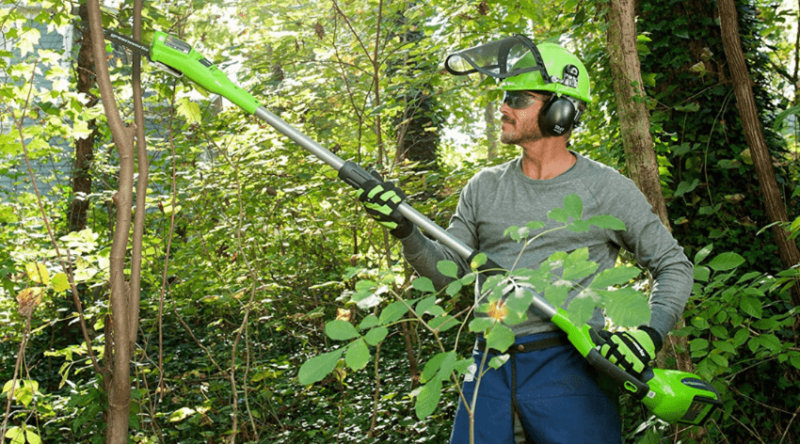 These have the capabilities of taking care of the building jobs you may have as well as the power and side to cut down decent sized trees and keep things well maintained around your yard. 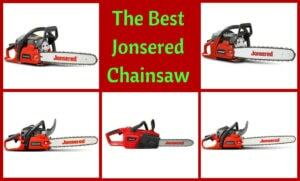 Our handpicked selection of 16-inch chainsaw reviews can be found below.